WHITESTONE, NY. July 5, 2011—Since launching in 2005, NOS® Energy Drink has built a die-hard following by offering consumers high-performance energy in a bottle or can. Now, the brand is upping the ante and offering a little something extra. Introducing NOS Rewards Series (NRS)—a loyalty program that incentivizes fans with NOS-branded custom-created gear and exclusive rewards. Each specially marked package of NOS will feature on-pack NRS codes either below the tab (can) or under the cap (bottle). Consumers will be directed to drinknos.com, where they can create an account and begin building towards the goods. All of the rewards are limited edition and unavailable for public purchase, like custom NOS-Major League Gaming wearables, exclusive downloadable gaming content, and the vintage trucker hat made famous by NOS partner and NASCAR driver Kyle Busch. 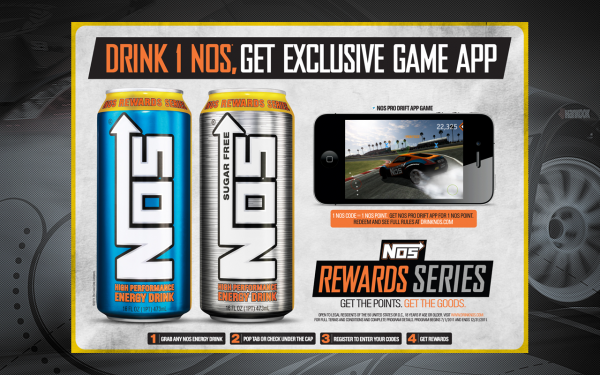 Keeping true to its brand spirit —NOS is the Official Energy Drink of NASCAR, Formula Drift, and Major League Gaming—every prize on NRS will be tied to motorsports or video games. 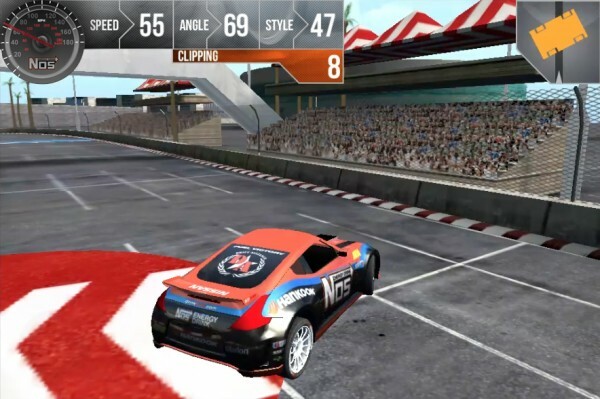 To help kick-start the program, NOS will offer fans early access to a new mobile app called NOS Pro DRIFT. 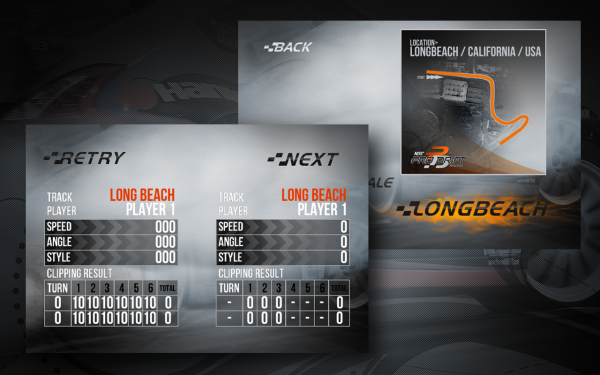 Soon to be available on iPhone, iPad and Droid phones, the authentic game—created by BlackBox Interactive—features NOS driver Chris Forsberg and fellow Formula DRIFT pros. The app will be available for 1 NRS point, so once fans sign up for the program with their first code, they’ll be able to download it. The download will be available to NRS members for three months before it’s offered at a fee to the general public. The super die-hard NOS champions—those well aware of the brand’s commitment to competition and performance— will appreciate the NRS leaderboard on drinknos.com, which will display the best of the best NOS® fans.